On the Green at Troon North is a luxury condo community with floor plans ranging from 1600-2500 square feet. There is a heated community pool and fitness center. On the Green is conveniently located on the 9th Fairway of the Troon North Monument golf course. 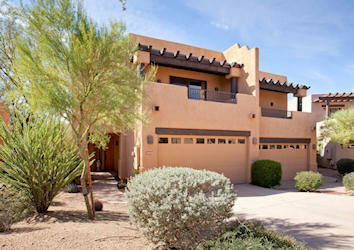 It is walking distance to the Troon North Golf Club, restaurant and bar. There is also a park close by with tennis courts, basket ball courts and a playground area. Residents have the option of joining the Troon North Golf club. 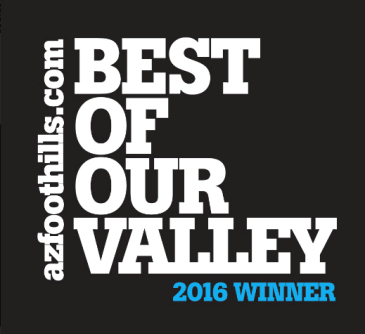 Troon North is a master-planned community to the north of Pinnacle Peak in Scottsdale. Consisting of many different subdivisions and spanning over 1,800 acres, Troon North is the largest golf community in Troon Scottsdale. There are several gated and non-gated condominium developments located in Troon North, including On the Green, Golf Villas and Stonedge. Many condos within these communities offer unobstructed golf views and sit within walking distance from the Troon North clubhouse. Troon North condos are highly affordable. If you are interested in purchasing a seasonal or vacation property, consider finding condos for sale in one of these great communities in Troon North. 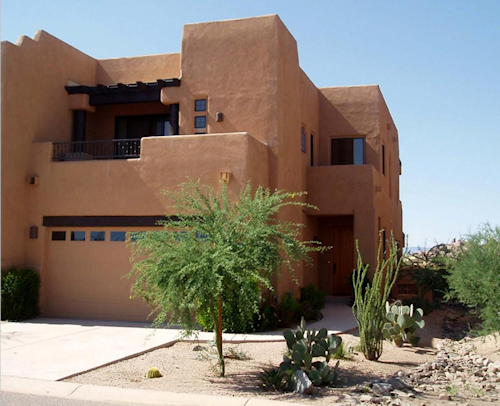 Troon North offers a wide array of real estate, including resale and new construction homes. Troon homes can range from affordable condos to magnificent estates priced up to $5 million. These can sit on large private lots of up to 2 acres or more. 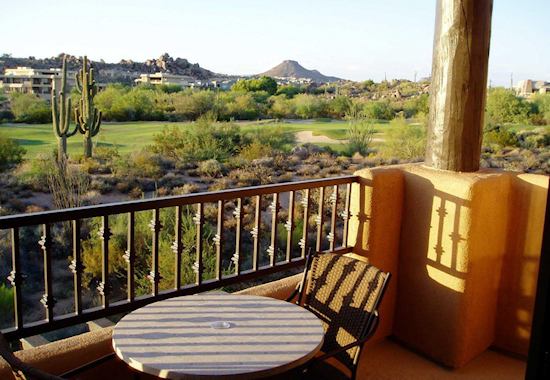 Troon North is known for its two masterfully designed golf courses, the Monument course and the Pinnacle course. Though it is a public golf club, only Troon North residents are allowed to buy memberships. Please contact Carmen Brodeur if you are ready to begin viewing Troon North homes. 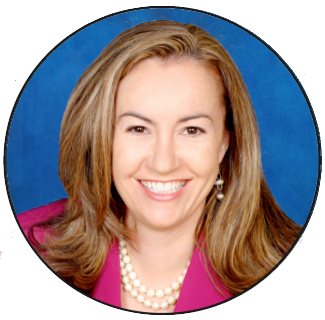 Carmen is a Scottsdale Realtor with years of experience in luxury and golf properties. 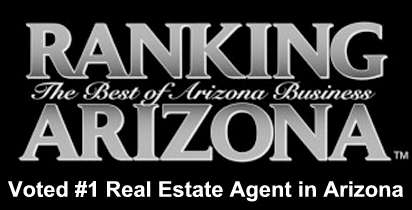 She specializes in Troon and the other premier golf communities in North Scottsdale. Contact Carmen at (602) 791-0536 or at Carmen@TopScottsdaleHomes.com for more information about Troon North real estate.